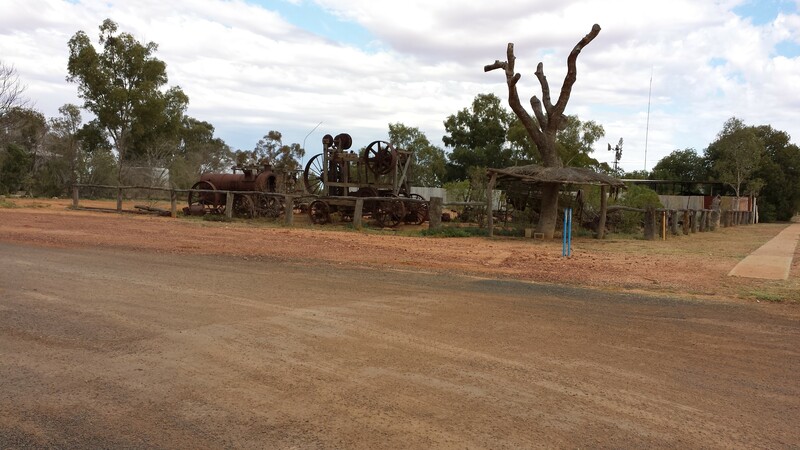 Here are some pics from an overland trip to Birdsville from Newcastle when I was in aussie 3 years ago. 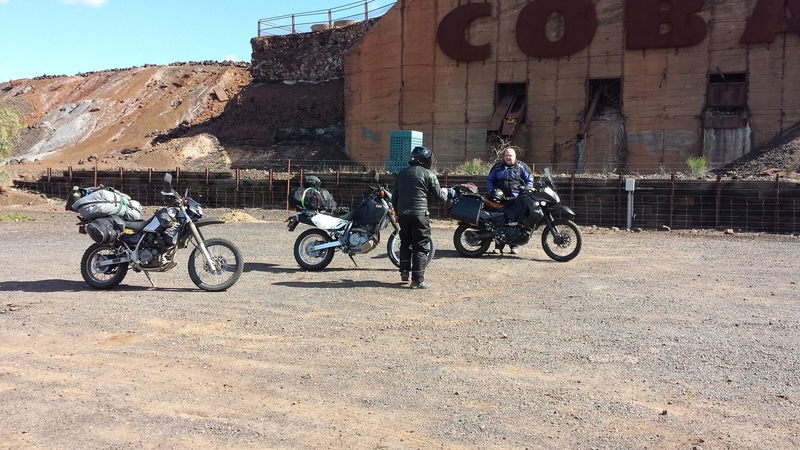 Me and the big guy Karl on klr650s and Marbles on a dr650. This is a country race day very similar to the Kumara races on the west coast but a lot further away from everything. 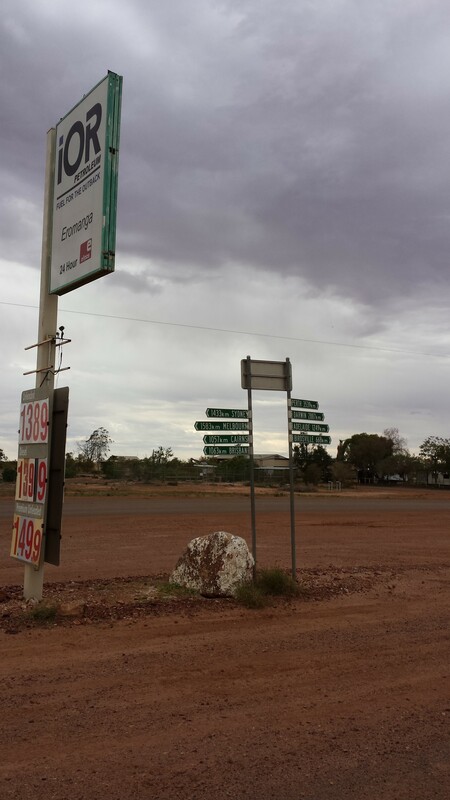 Example-you can only get in from two directions and the closest fuel stops either way are close to 450ks from it. Motorbikes need a big enough tank or storage. I had 2x10l jerry bladders as my tank only had 200ish k range depending on fuel quality. The other two had bigger tanks fitted with close to 30 litre capacity-the same as the bike I have now. 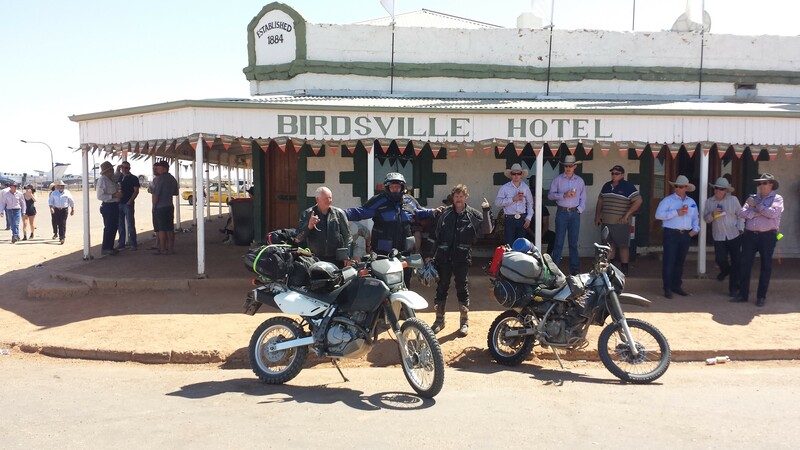 4500ks+ round trip over 10 days with 2 at the races. A bit out of order and I have some gopro vids but cant seem to up load any. probably as the site doesn't like them for size? Last edited by csmiffy; 05-09-2018 at 08:43 PM. madjon_, Brian, erniec and 3 others like this. 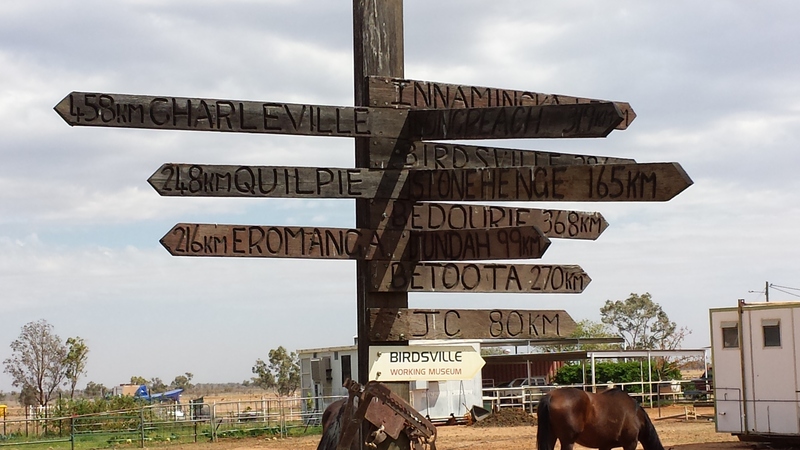 Birdsville has a population of just over a hundred that climbs to between 7 and 9000 people for the event. 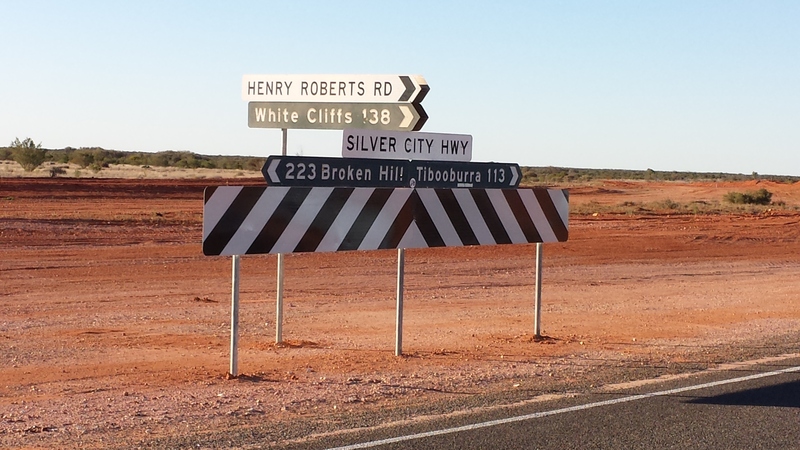 The ones with signposts on it give you a look where we were and an image of the distances from everywhere. 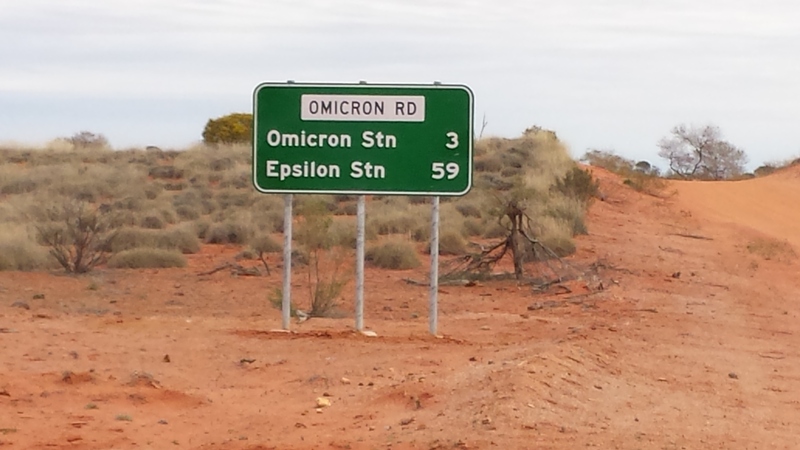 I was in aussie 8 odd years before I did the trip but until I did it I still didn't grasp the size of the place. We did close to 900ks one day. GPS put us crook a little and we didn't really get the advantage of the distance covered. 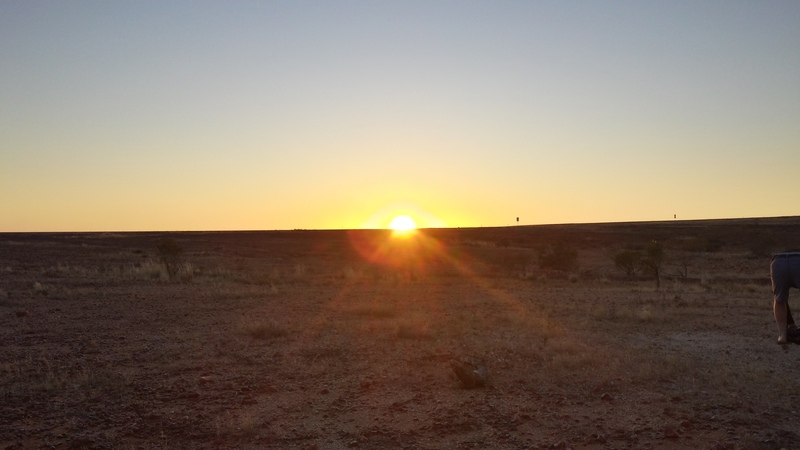 Sunrise above is about 40ks out of Birdsville. We were running out of day and you don't ride anywhere rural over there at night time. To many critters out there to run into. Im deadly serious about that. 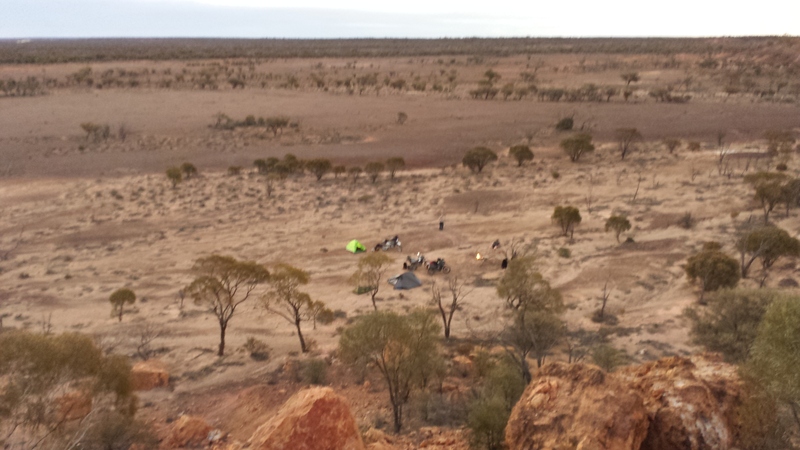 We always found somewhere to stay before it got too dark. 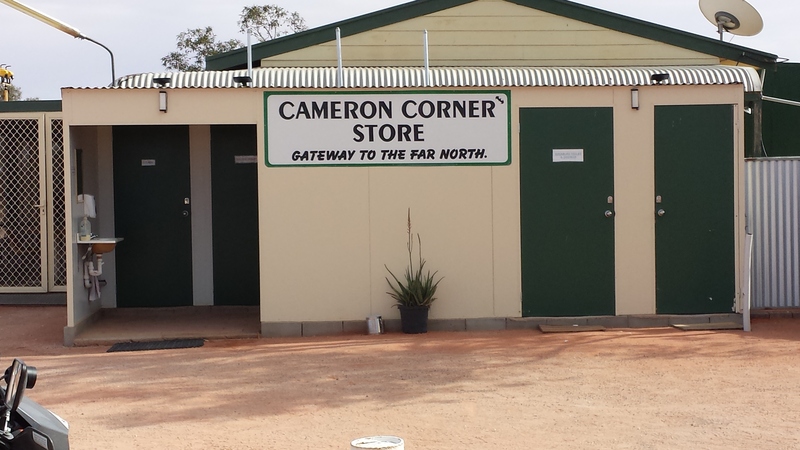 Cameron corner is the border between NSW, QLD and SA. 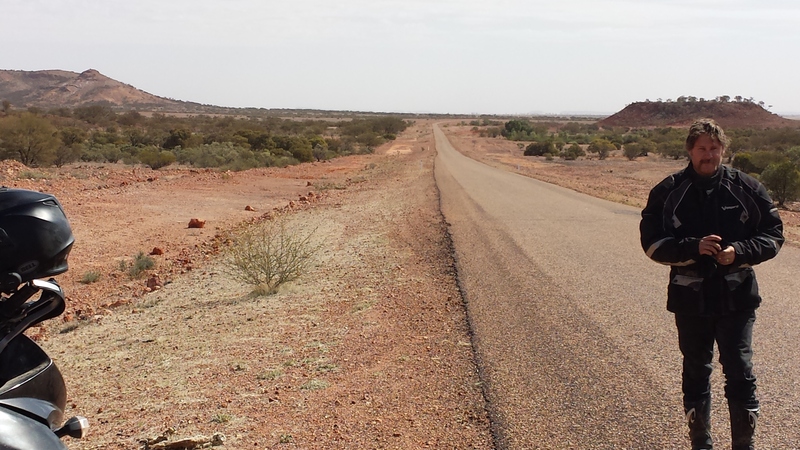 The pic with me and a long road behind in the tip of the lake Eyre basin which feeds into one of the major water catchments of Australia. It covers 1/6th of the country. 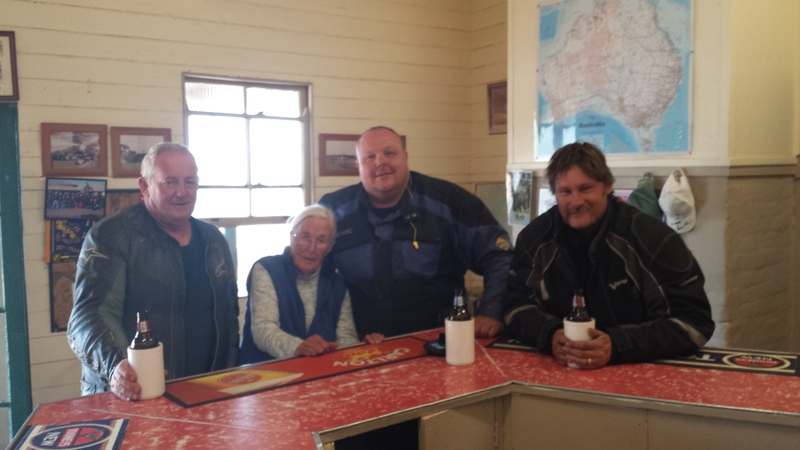 We had a beer at the pub and a quick chat with Australia's oldest publican Mary Crawley (I found her name when I looked up Barringun. 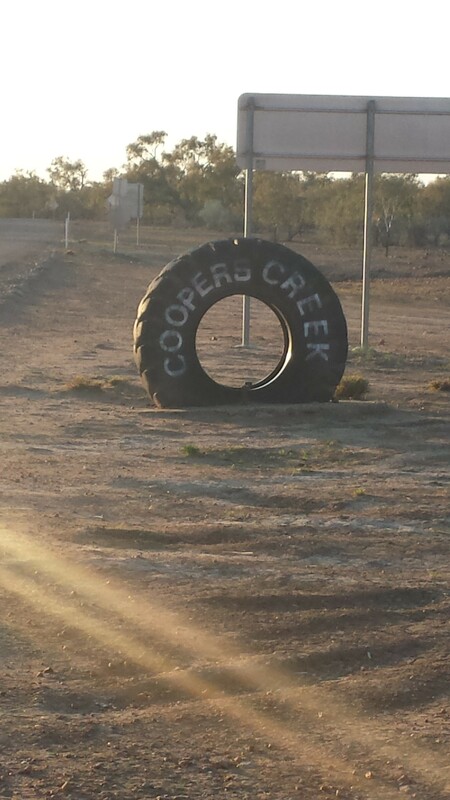 Couldn't remember if it was in QLD or NSW). She apparently put it up for sale in 2017 aged 93. 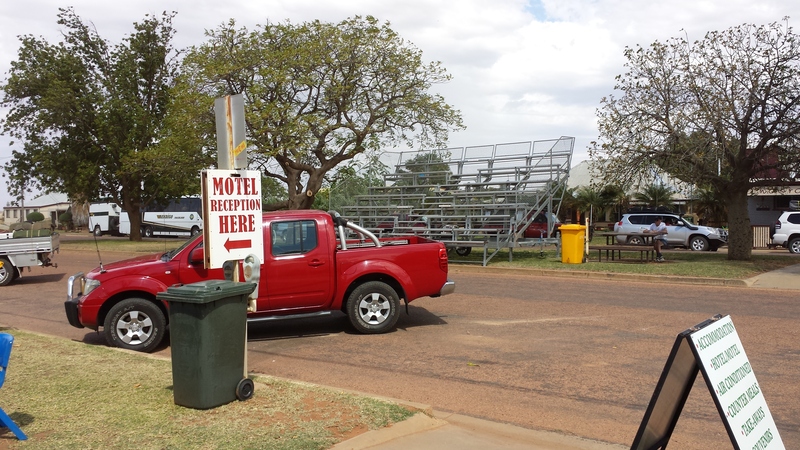 This is Windorah where they do yabbie (fresh water/crawlie) racing on the road a day out from when the Birdsville races start. You can see the temporary bleachers/seating where the spectators sit. Last edited by csmiffy; 05-09-2018 at 10:18 PM. Stupid me. Sunrise pic above is a sunset. Great photos. I plan to do a similar trip one day. Did you ship the bikes from nz over there or buy the bikes in aus? 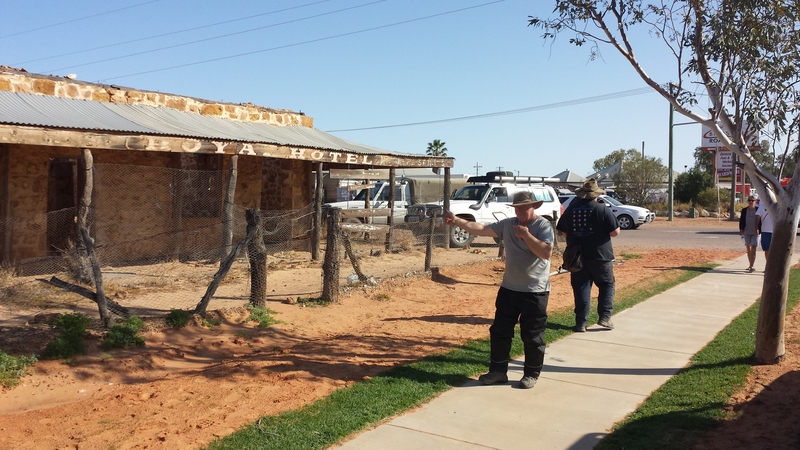 heaps more of them but they show similar or the outsides of pubs we stayed at of had a beer at (or both lol). I have a couple of videos from the gopro-dont need to watch to far into the longer ones but give a good idea of how big and desolate it can be. 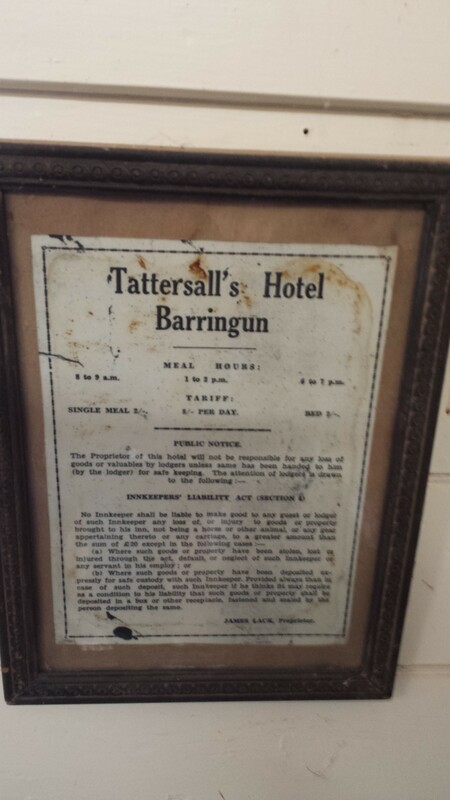 I was living there at the time. 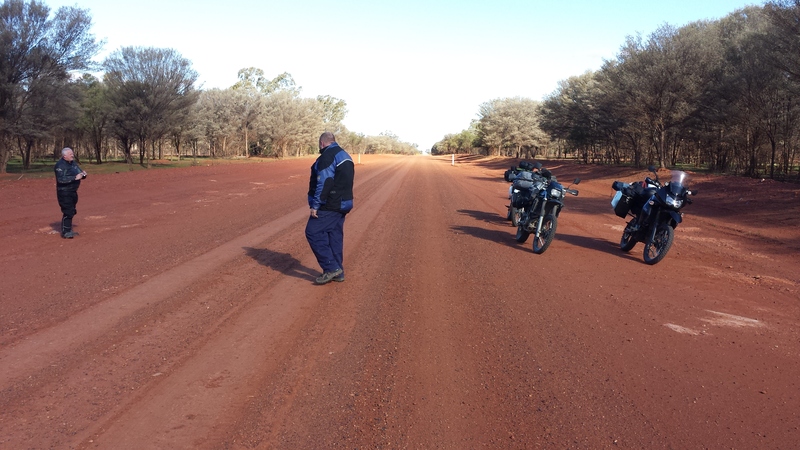 I bought my bike to go with a mate on a Simpson desert jaunt. He ended up doing a cross Australia trip so me and the other 2 guys did this instead. 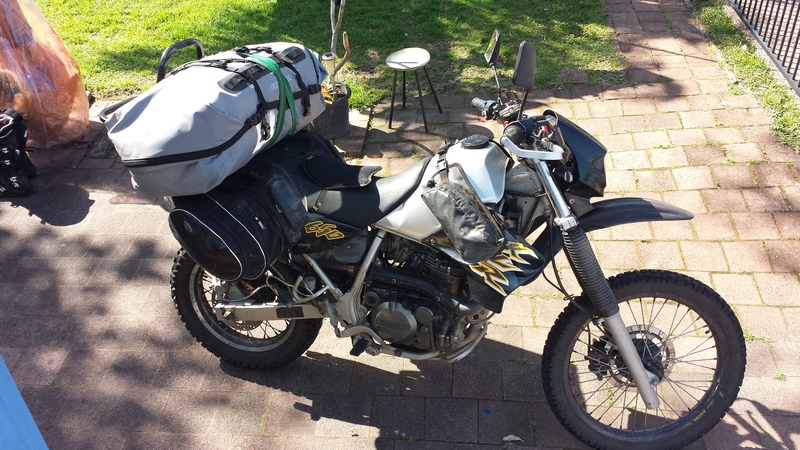 When I moved to NZ I sold my KLR and bought a mutual friends bike that did the same trip back with me. Got it for a great deal and still have it but only done road runs and no adv riding. I should remedy that really. 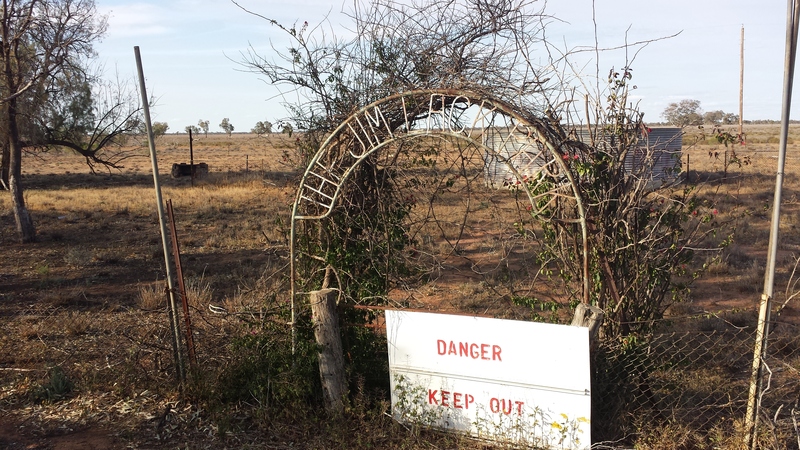 Quite a few of that sort of thing in aussie. Cheapest tractor of the lot if you are going to kit yourself up is the KLR650. If you have the coin a KTM690 (my mate and the guy I bought my bike from got them) are the go. heaps more power, much better suspension and way lighter. that means if you are loading yourself up you can carry more fuel/water etc. but they do cost a lot more. 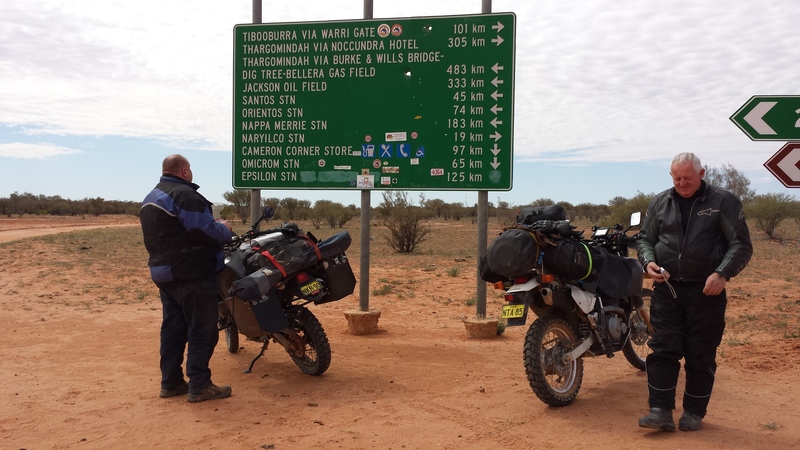 Example a KLR650 is about 190kg dry weight. with an aftermarket tank of 30l plus gear you would be nudging 250k. The KTM is only about 130kgs I think plus fuel and gear. A friend of mine here in NZ went over and did a trip but it was fully supported. I don't think he carried gear as they had a back up vehicle. They were riding drz450's? Griffo and ken basically did a rally. If you took to long to each checkpoint you were out and you carried everything, food water etc. 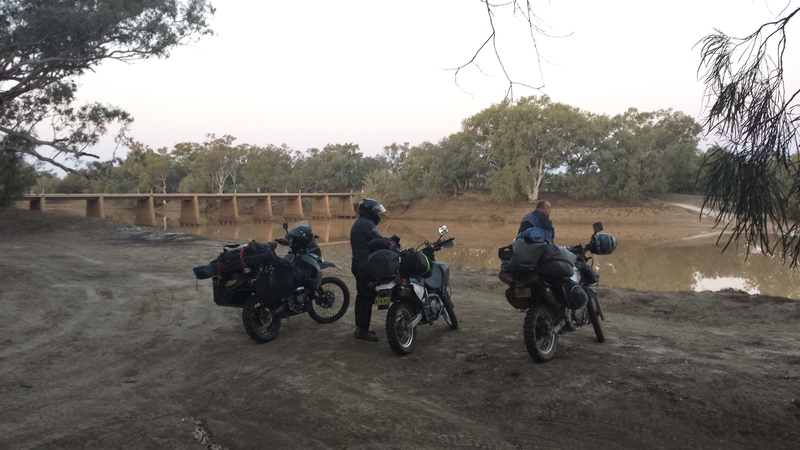 My mate still has his KLR I think. he was going to sell it to me but it does what a lot of klrs do and use a bit of oil. He told me to buy Kens as it doesn't lol. He may be inclined to sell it if you ever went over and at the least he would keep an eye out for a suitable bike if I asked nicely. Let me know.